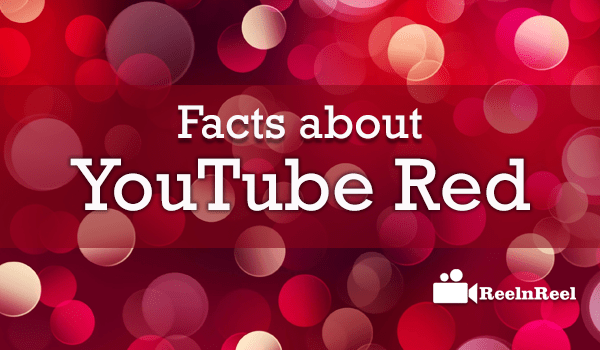 YouTube Red is the most advanced and useful app which has added to the YouTube platform. Everyone is unfamiliar about YouTube Red that means no have an idea of additional services provided by it. To know much about it just a look at the below phrases. 7. Watch and Enjoy YouTube Videos Ad Free on all Mobile Devices. 8. YouTube also announced the dedicated music app along with the YouTube Red where the subscribers can get benefited along with future services by YouTube platform. 14. Watch original content from YouTube Star Creators like Superwoman, PewDiePie soon. 19. New TOS of YouTube Red is applied for Creators. 20. YouTube Red is now offering a one month free Trial. This is the only app which has been developed by considering the requirements of the daily users of the YouTube. The users of this app will be benefited with some unpredictable offers.